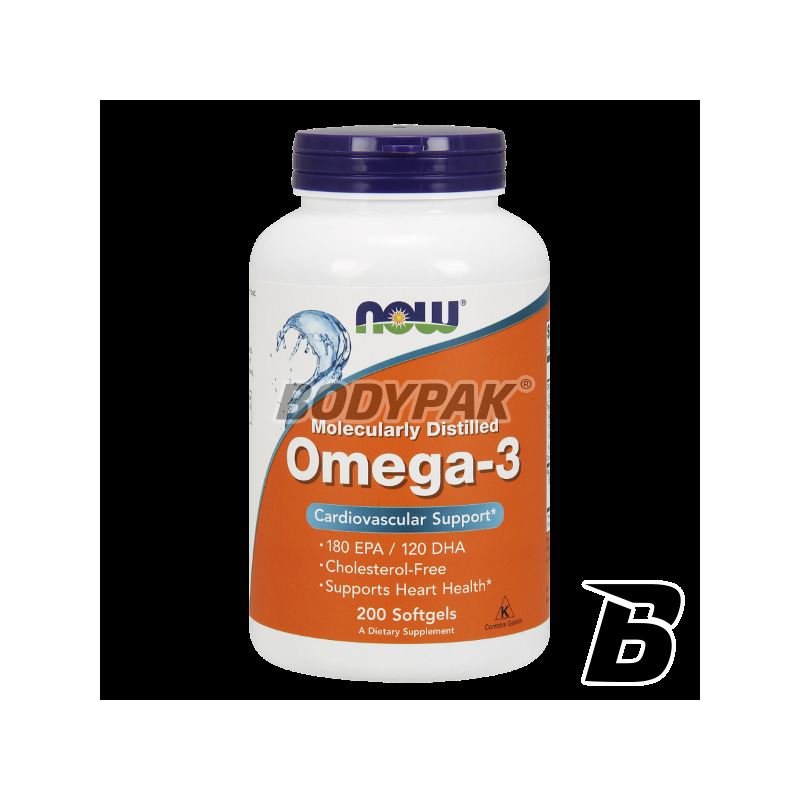 Health & BeautyNOW Foods Omega 3 1000mg - 200 kaps. 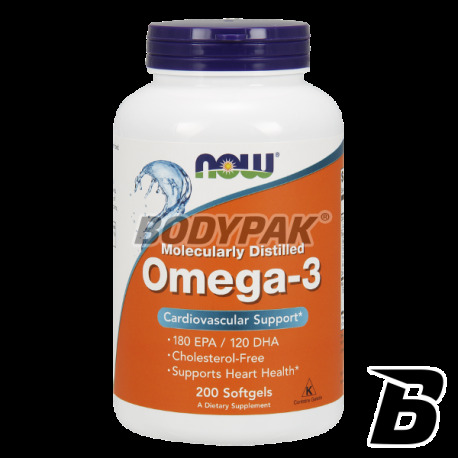 NOW Foods Omega 3 1000mg - 200 kaps. Now Foods Omega 3 is a dietary supplement containing in its composition of ocean fish oil, which is rich source of fatty acids Omega-3 (EPA and DHA). 1 capsule is 1000mg of fish oil. NOW Foods Omega 3 1000mg - 100 kaps. NOW Foods Omega-3 - a dietary supplement in his composition of ocean fish oil, which is rich source of fatty acids Omega-3 (EPA and DHA). These acids are of fundamental importance for the proper functioning of our body especially the heart and blood vessels. Unfortunately the human body can not synthesize them itself, and our diet, due to reduced fish consumption is low in these acids. - Mental (impaired concentration and memory).